OnePlus co-founder Carl Pei said back in February that his company plans to release its next flagship smartphone by the end of the second quarter, or in other words, by the end of June. We’re still waiting for official word on the device but in the meantime, a couple of benchmarks allegedly from the upcoming OnePlus 3 have been spotted. If the Geekbench test is authentic, OnePlus’ 2016 flagship killer will ship with a Qualcomm Snapdragon 820 alongside an impressive 6GB of RAM and up to 64GB of local storage. GFXBench reveals a 5-inch, 1080p display (1,920 x 1,080), Qualcomm Adreno 530 graphics, NFC, a 15-megapixel rear-facing camera, a 7-megapixel selfie cam and a host of other sensors. Curiously enough, one benchmark references the device as RAIN A3000 while the other calls it RAIN RAIN A3000. There’s also a discrepancy as one mentions just 4GB of RAM instead of six. As such, OnePlus will likely launch the OnePlus 3 in multiple configurations at various price points. 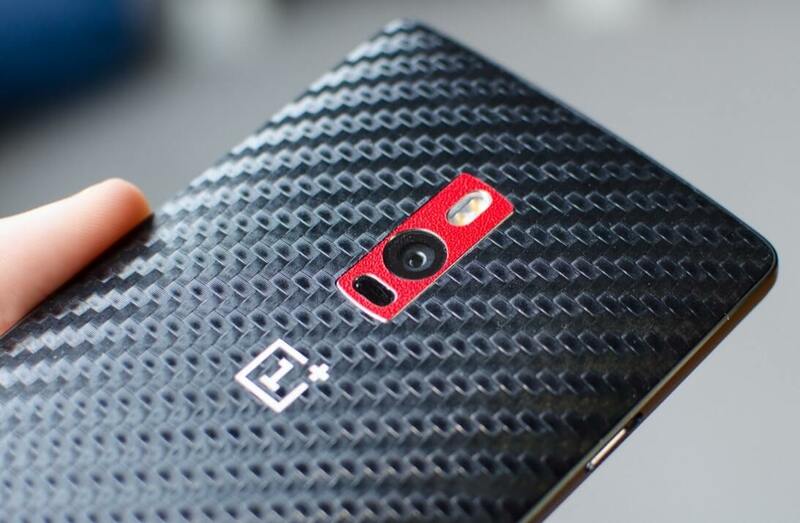 Key to the success of the OnePlus will of course be its asking price as the Chinese smartphone maker has made a name for itself by undercutting the competition. It’s unique invite-only sales model initially made owning the original handset a bit of a status symbol although over time, it became more of an annoyance than anything else. Fortunately, Pei said his company expects to offer a “better” buying process this time around.